The Hotel Selan stands at the foot of Mt. Takayashiro and has a wondrous view over the Zenkoji Plains, Japan’s Northern Alps and Kitashiga Highlands in the center of Kitashinshu. Located far away from the crowds and congestion of the city, every moment here will seem like a well-earned reward. 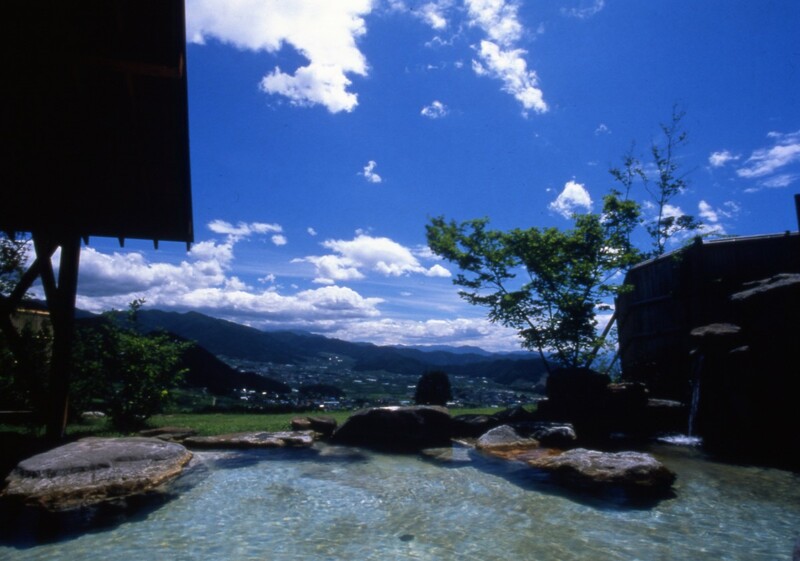 Hotel Selan’s pride and joy are its outdoor baths with their panoramic views of the Zenkoji Plains. 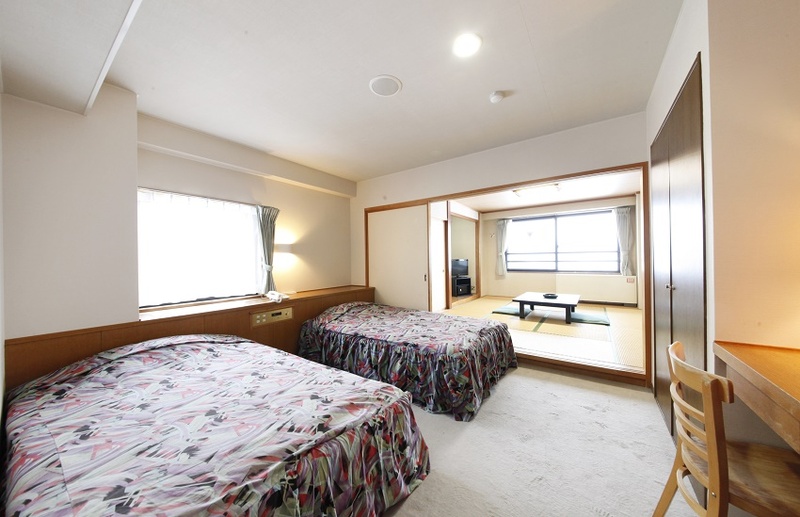 The Five Hokushin Peaks and the beautiful ridge-line of the Northern Alps can also be seen from the hotel’s guest rooms. Day or night, the view is breathtaking, and on a clear day the sunset is spectacular. The water quality of the hot spring is very kind for skin and the body. 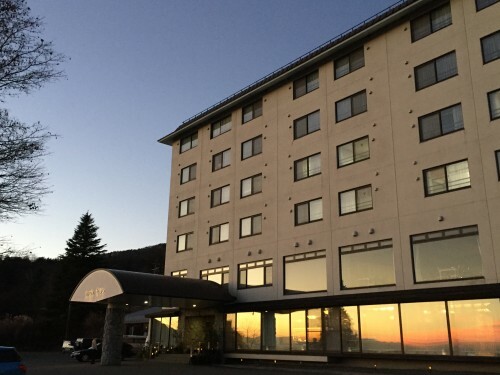 Hotel Selan has prime sirloin Shinshu Apple beef on the menu that you must taste when in Nagano! Take a taxi to Hotel Selan which is a 10-minute drive away.